The Farm “Il Torrione” is a property of 40 hectares, in a hilly area located in the center of the Umbria region, in Gualdo Cattaneo’s municipality. 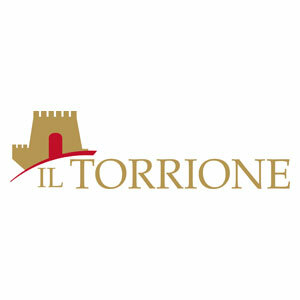 Particularly, Il Torrione is located in the production area Montefalco Rosso DOCG and Montefalco Sagrantino DOCG that we produce began with the harvest in 2010. The vineyard consists of vines Merlot, Sangiovese and Sagrantino, on a total area of approx. 13,000 square meters. The relatively moderate amount of bottles allows devoting to each stage of production and bottling all the care and attention necessary to get a high quality wine. The cellar, although small in size, has stainless steel tanks for a total capacity of 145 hectolitres and oak barrels and barriques for aging the wines. It is also produced and bottled on site an extra vergin olive oil of high quality. In the farm complex there is a small agritourism with 3 independent apartments, nicely restored and furnished, respecting the country traditional style.